What's the Point of a Homebuilding Blog? 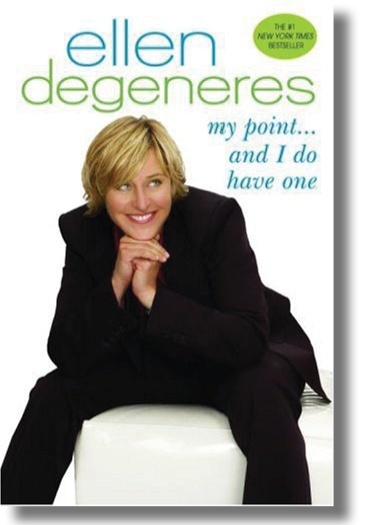 A few years ago, comedienne and TV host Ellen DeGeneres had a best-selling book with the title, “My Point . . . and I Do Have One” that rambled on (rather hilariously) about a bunch of unrelated topics. At the same time, comedian Jerry Seinfeld was on top of the TV world with his brilliant “show about nothing.” Funny people, it would seem, can make tons of money without making a point. 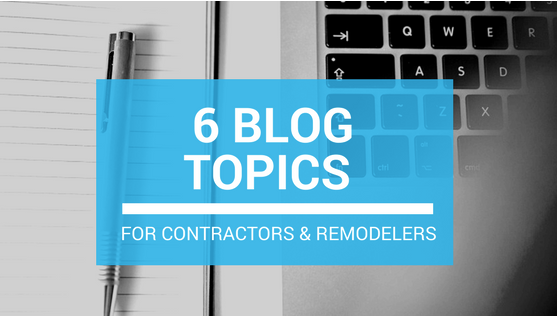 If you are a home builder or run marketing at a home building company, blogging can be one of the most important and effective marketing strategies to implement. But how can you make sure you blog consistently every month, every year, and beyond without running out of ideas? As a remodeler or a contractor in the home improvement industry, your clientele is always researching. Researching costs, researching designs, and most importantly, researching YOU. 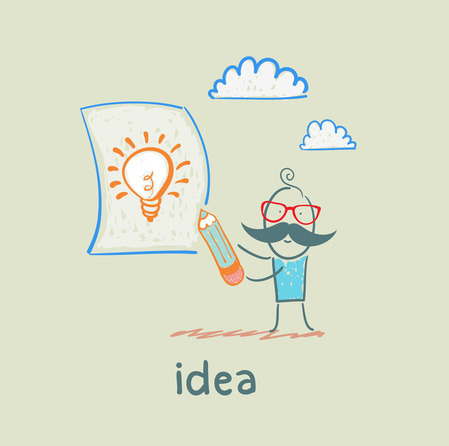 Your blog should adequately reflect you and your business. It should be an informative blend of topics, easily searchable and easily digested.